2 LT Travission of the 105th ODST Division. 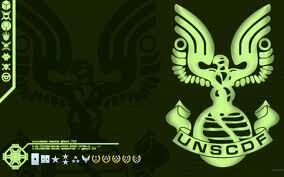 Best ODST clan in the entire HALO UNIVERSE!! The clan is being lead by Colonel Rybo. Other High-Command members are LilxDevon, Dragon, 1st LT Dunbar, 2nd LT Bobbysocks, and me. Any other questions? 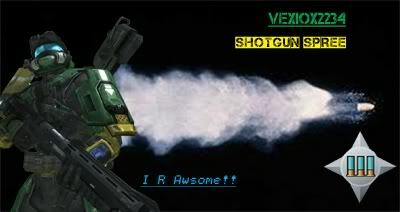 Send them to either ReFleX v1, or Vexiox2234. He will relay them to me.